The toxic culture at St. Michael's College School in Toronto was a secret in the same way that the Harvey Weinstein abuse allegations were a secret or the reports of sexual assault within the Canadian Armed Forces were a secret: If you were close enough, you already knew. The toxic culture at St. Michael's College School was a secret in the same way that the Harvey Weinstein abuse allegations were a secret or the reports of sexual assault within the Canadian Armed Forces were a secret: If you were close enough, you already knew. I went to a high school in midtown Toronto that was less than two kilometres from the all-boys private school known as "St. Mike's." We shared the same bleachers when our sports teams squared off against each other, and many of us took the same bus routes home after school. If you were a girl at my public high school — a five-minute drive but really a world away — it was flattering to get any sort of attention from the sharply uniformed, bombastic boys who would spill onto the bus at the end of the day. A few of my friends actually managed to score an invite to one of their parties, and dutifully reported on it back at school the following Monday. After everyone at the party got high on cocaine, they told us, one boy was made to "engage orally" with someone's faeces. To this day, I have no idea if that actually happened. But had you told me prior to last week that a student was allegedly sexually assaulted with a broom handle by members of the junior football team in the school's locker room, I would've been skeptical about that, too. Video documentation erases that uncertainty. 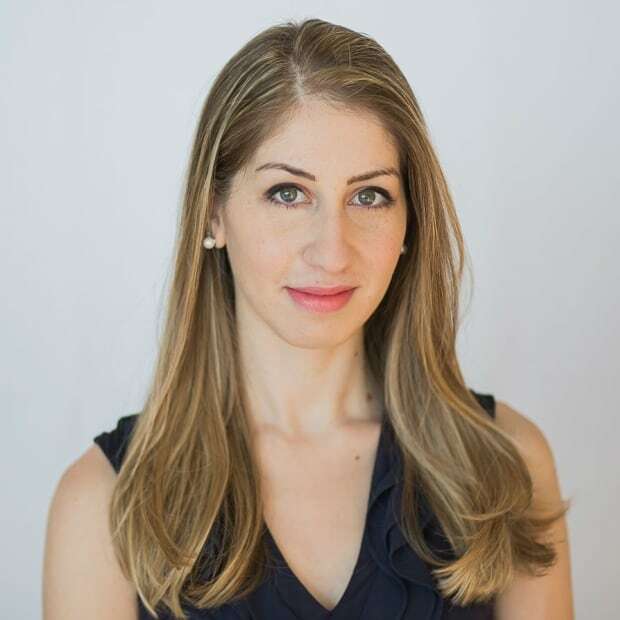 This will likely be what the bombshell New York Times investigation was to the Harvey Weinstein story and what Maclean's investigative reporting was to the reputation of Canada's military: proof in the face of decades of conjecture. The secret is out, but only to those who didn't already know. 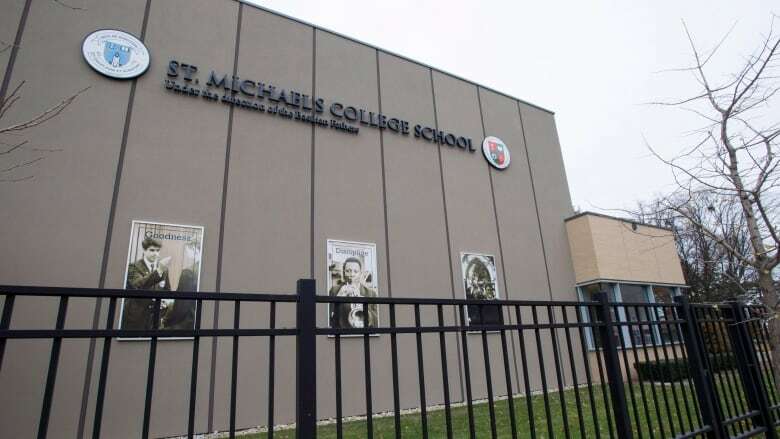 According to principal Greg Reeves, St. Michael's became aware of the video of the alleged sexual assault last Monday, when it was investigating another hazing incident involving the boys' basketball team. Reeves did not report the second incident to police, however, because, he said, the alleged victim had yet to tell his family. 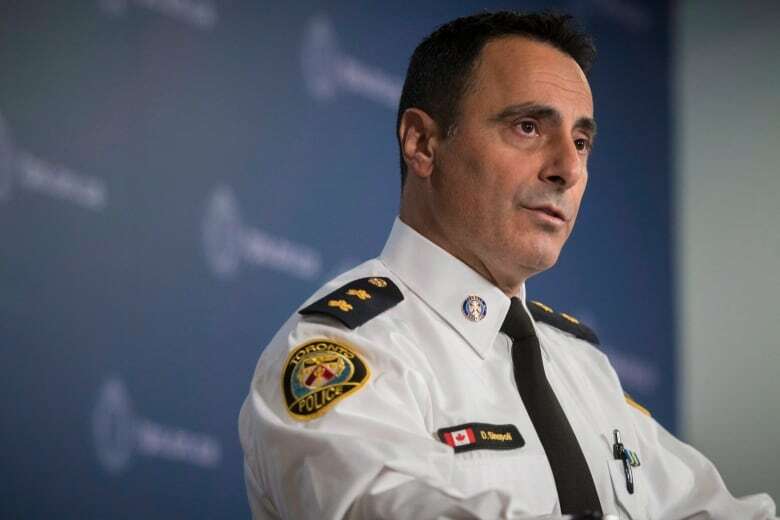 Toronto police Insp. Dominic Sinopoli confirmed in a news conference that police became aware of the video through the media two days later. The charitable explanation here is that the principal was so sensitive to the implied wishes of the victim that he chose to disregard explicit policy set out by the Ontario College of Teachers: that even suspected abuse should be reported to police. The more cynical explanation is that St. Michael's College School sells a reputation as much as it does an education — and that it's hard to sell a $20,000 tuition to a school under police investigation. The reality is probably some combination thereof. But the only procedure that should matter is that set out by both professional policy and law, which dictates that an individual who works with children has a duty to report abuse to the relevant authorities. There was an opportunity for Reeves to both uphold the law and attempt to safeguard the emotional welfare of the child by calling the police and a social worker. Instead, he waited, which naturally raises the question of how many past instances of abuse were not disclosed to the relevant authorities. The ongoing tally on newly reported incidents suggests this was not an anomalous oversight. Some have suggested that this alleged assault at St. Michael's is a reflection of the ever-worsening cruelty exhibited by adults around the world, mimicked by kids. I'm not convinced. Children have been horrible to each other forever; it's only recently that they've started keeping evidence of their horribleness on their phones. Others have said it's a good example of why we need lessons on consent in high school curriculums. But it's unclear how consent would have factored into a scenario for which six boys now face charges of gang sexual assault. A failure to ask first was not the problem. If anything, the "lesson" here is one of empathy, which unfortunately cannot be taught and generally (hopefully) comes with age. That's part of the reason why the duty to report is so important: children might not always recognize or understand abuse, or might be fearful of authority figures, or susceptible to peer pressure or wary of punishment. Dumb, teenage me knew that what was rumoured to have taken place at the St. Michael's party was mean and disgusting. But it never occurred to me that it might be abusive or even criminal. (Granted, I might not have been the most insightful teenager). Had I known, I still can't say with confidence that I would have told an adult — I wouldn't have wanted to be a wet blanket or risk losing friends. Besides, everyone thought it was funny. No big deal. It's why we talked about it openly. And probably why kids now record these things on their phones and post them on social media. No big deal. Criminal charges will probably change that — but it's a shame it took this long. Had police been called to question students each time an educator overheard basketball players talking about hazing or noticed students huddling around a phone to watch a video or discussing some sort of grotesque ritual at a weekend party, at least a few targeted students might have been spared. Kids are lousy at keeping secrets, both among themselves and from adults. That makes it particularly noxious when adults decide to keep those secrets for them.